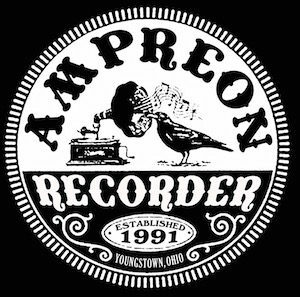 Recording fine music since 1991, Ampreon Recorder is a full service audio recording studio serving Northeast Ohio and Western Pennsylvania. We are located in Youngstown, Ohio and just a short drive from Akron, Cleveland and Pittsburgh. 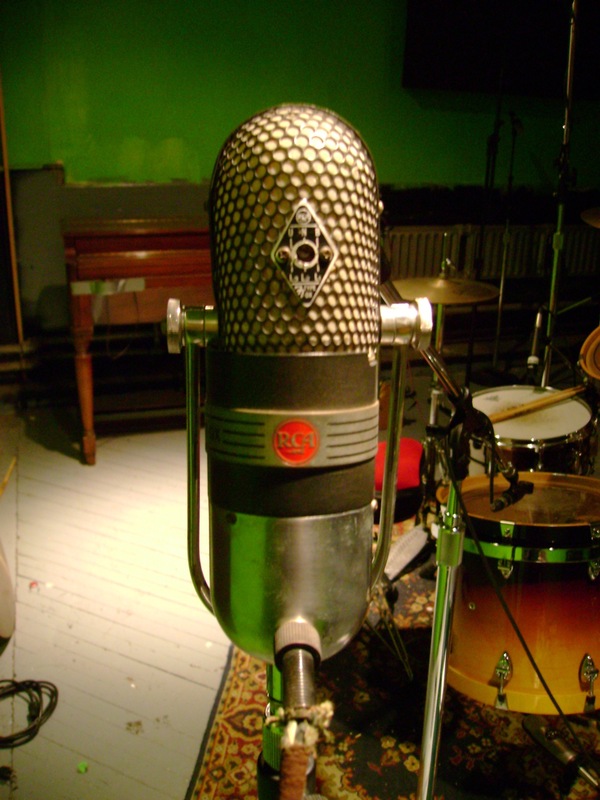 We offer a wide range of analog and digital recording services featuring Pro Tools HDX, 24-track analog tape, lots of sweet microphones and outboard equipment, and a nice selection of instruments and vintage amps. Have a look at our Gear page for more details. Session times are flexible and can be scheduled around the clock with no interruptions. Studio lockouts are available. Ampreon welcomes independent engineers and producers. Get in touch! We'd love to talk about your next recording project! A new documentary film about the life and times of punk pioneer Stiv Bators, Stiv - No Compromise, No Regrets has just been released, and the soundtrack features three songs recorded at Ampreon! The CD is now available and a vinyl release is planned for Record Store Day 2019.